(12:00 pm) Brian Daniel Billie - Ever since learning to write, Brian Daniel Billie has taken to expressing his soul on paper with ease, but it wasn't until one lucky spring day in 2009 when, after having learned some basic guitar chords, he put two and two together, grabbed his wily six string, and began to sing what he had written. Since then, he has progressively realized that such expression is what he loves and does best, and is now steadily moving forward in composing, performing, and perfecting his own unique brand of folk, pop, acoustic soul music. (12:45 pm) TriTone Sax Trio is comprised of three classically trained saxophonists that strive to deliver music of the highest caliber while pushing the boundaries of traditional labels. When given freedom to play anything they want, they will jump seamlessly from Bach and Mozart, to Coltrane and Davis, to Metallica, Johnny Cash, Lady Gaga, or any other style of music. 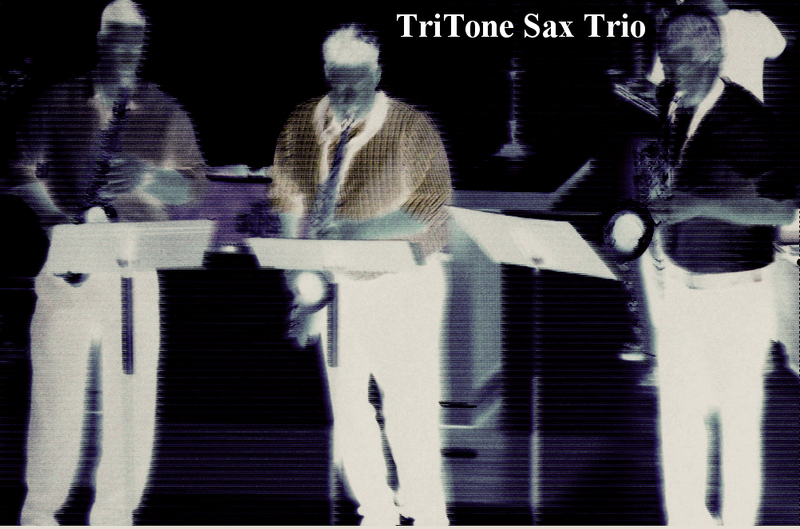 Unlike most classical or jazz groups that gig actively, TriTone composes and arranges most of their music themselves. Also, each player may switch between different saxophones or even incorporate different instruments during the course of a set. This flexibility of sound and musicality allows for a new experience every time you hear them perform! 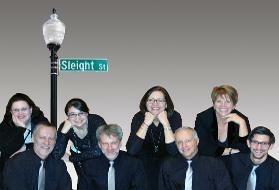 (1:30 pm) Sleight Street is a diverse group of singers who share a passion for creating beautiful vocal harmonies. Our repertoire includes songs from many genres and eras, but focuses primarily on jazz, swing and pop standards. We perform at a variety of venues, including private parties, public events and local community service facilities. The members of Sleight Street are all current or former singers with the Naperville Chorus, a well-established community choral group in Chicago's western suburbs. Though the ensemble is not affiliated with the chorus, it is this common experience that brought us together. We are a self-directed ensemble that enjoys collaborating on the selection of repertoire and achieving the sound we love. We are privileged to work with Dan Wagner, Director of Music at Naperville's Grace United Methodist Church, who serves as our enthusiastic and skilled performance coach. For more information, visit Sleight Street on Facebook! 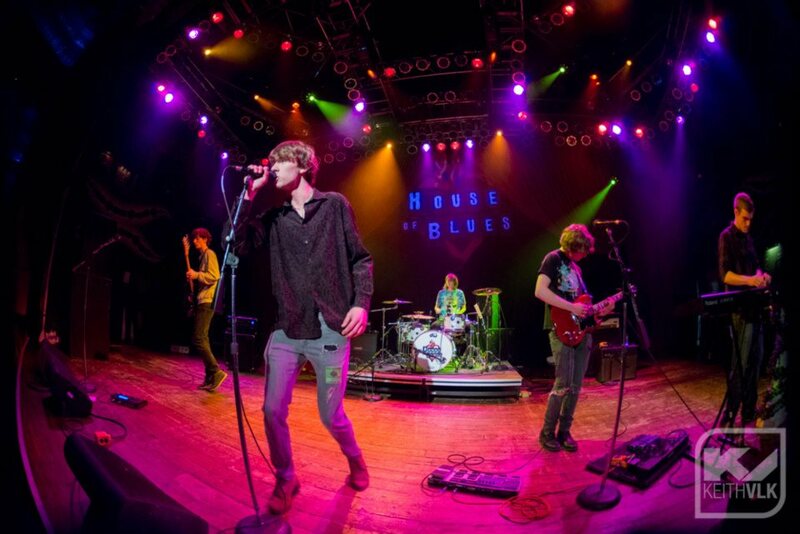 (2:15 pm) Spectators is a five-piece Indie/Space Dance-punk band from the Suburbs of Chicago. They were formed in the Spring of 2012 by Josiah Viland and Chris Ford. 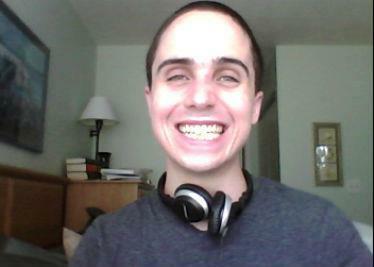 Aaron Viland was soon added on for the writing and recording of their first release (Departure Acoustic EP). Percussionist, Michael Aurelius, joined the band to compete in the 2012 Suburban Chicago’s Got Talent competition and became a permanent member soon after. Spectators opened for American Idol’s Chris Medina at Bottom Lounge in September, followed by a win at the Best of the Midwest Fest in Aurora, Illinois. The band then released the ‘Retro EP’ in November, showcasing a new rhythmic, full band sound. Long time admirer, Water Halliwell, was swiftly added to the group, playing guitar and keys; filling out the lineup for their first performance at House of Blues Chicago in December, 2012. The group is currently recording their first full length album, due for release in June, 2013.